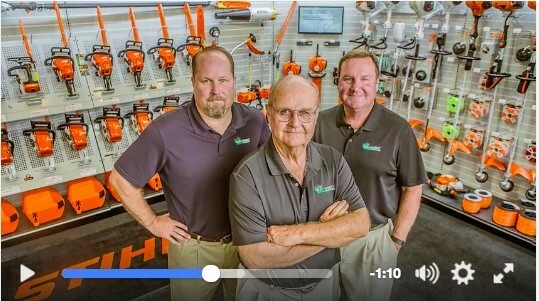 Behind-the-Scenes: STIHL Photo/Video Shoot from John Fedele on Vimeo. John Fedele and team created a new behind-the-scenes video from a recent photo shoot with their good friends at STIHL and Red Letter, producing images for their 2017 print, TV and online advertising. "Always a blast collaborating (and getting covered in sawdust) with such a hardworking client, agency, cast and crew" said Fedele. "Great times, as usual!"